Kingdom Media, LLC is an Internet Marketing company helping people find solutions to their everyday problems. We specialize in using the Internet to promote our businesses online. We help you find the answers you are actively seeking. Kingdom Media, LLC owns a variety of different websites covering different niche markets. 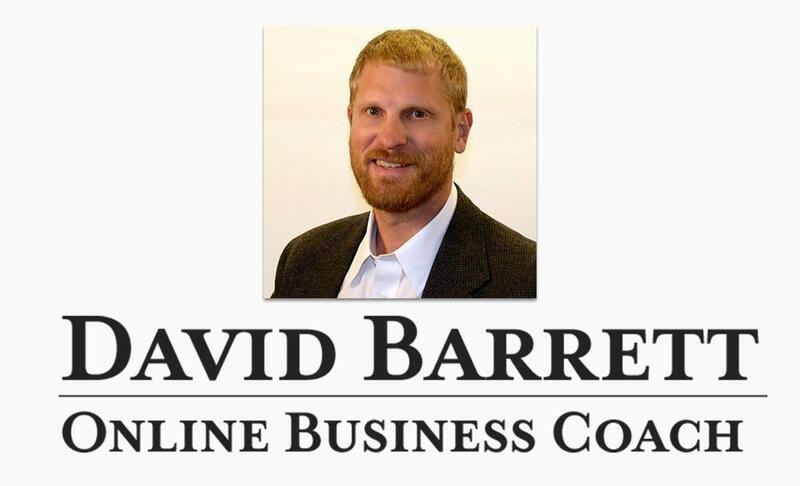 We have been in business since 2010 our offices are currently located in NuMine, PA. Our President and CEO is David Barrett.